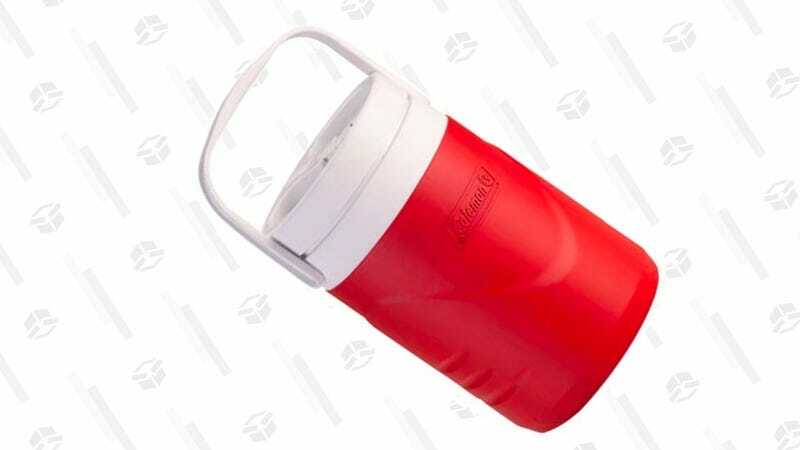 Keep track of your water intake with this 1-gallon Coleman jug. It’s just $5 on Walmart today, down from Amazon’s $8 and the usual $10. No, it won’t fit in your cup holder, but you will be hydrated.